What our “Owner Builder” plans provide you? 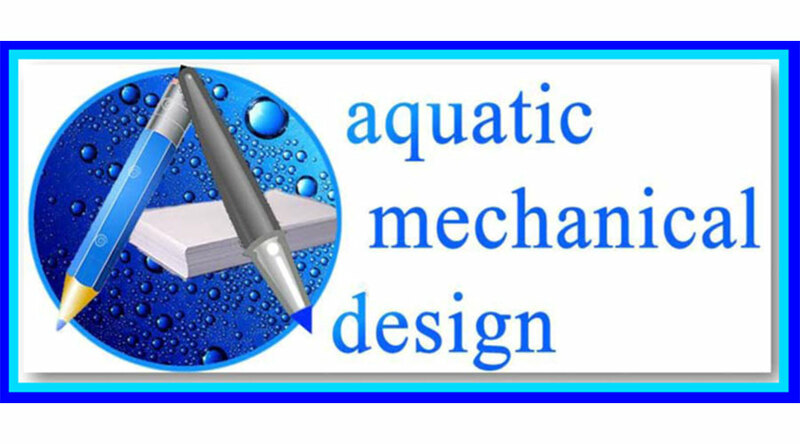 Our plans provide you with the benefit of seasoned construction knowledge and experience, from an actual Contractor’s perspective for planning, designing, building and maintaining a swimming pool / backyard environment. We apply the “How to” step by step instruction for our time tested field exposure, and this can get you to the heart of the matter, achieving successful results! In describing virtually every nut and bolt that will be required in building a 1st Class product on your Plans, we illustrate how our sound advice applies to providing you with the tools that are necessary for achieving the results that your investment dollars deserve. We provide you with the foresight for how to achieve the strongest commitment from your contending performers in building a 1st class project, which has been earned from many years of our hindsight advantage! Our design efforts began more than 40-years ago and we have constructed thousands of outdoor living environments over several decades! Our design focus combines the best energy efficient equipment installation practices together with defining the nomenclature for integrating creative architectural excellence. We accomplished 1st Class standards by anchoring our planned directions to rock solid Construction Details and a strong Specifications foundation, which can then be utilized to solicit truly comparable estimates from contending bidders, apples to apples! A plan is a tool, which can define what is to become price comparable by “fully” describing the intentions that will anchor a stronger commitment from a potential performer. So strong plans can tighten the assembly of nuts and bolts to form a factual and verifiable consensus of understanding for what is to be expected for fulfilling these requirements.